Laura Mercier is championing the cause in various ways. First, 100 percent of the profits from the sale of two products–Bonne Mine Healthy Glow for Face & Cheeks Crème Colour Palette and Rose Hope Lip Glacé – go directly to the Laura Mercier Ovarian Cancer Fund. Additionally, Laura Mercier has been running public service announcements in leading women’s magazines to raise awareness about the disease. To also complement the initiative, the company is launching a dedicated web initiative with mobile application, in-store merchandising, and social media support to help educate women about the disease and drive donations to the Fund. 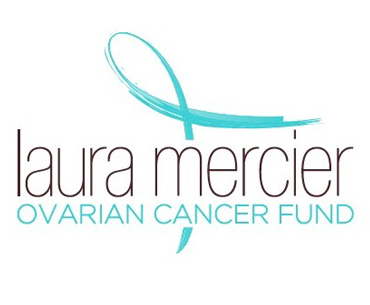 For more information on the Laura Mercier Ovarian Cancer Fund, please visit: http://www.lmocf.com. Logo provided by Laura Mercier.